Are You Secured In A Right Manner? Why Do You Need Security Systems in the Manufacturing Units? 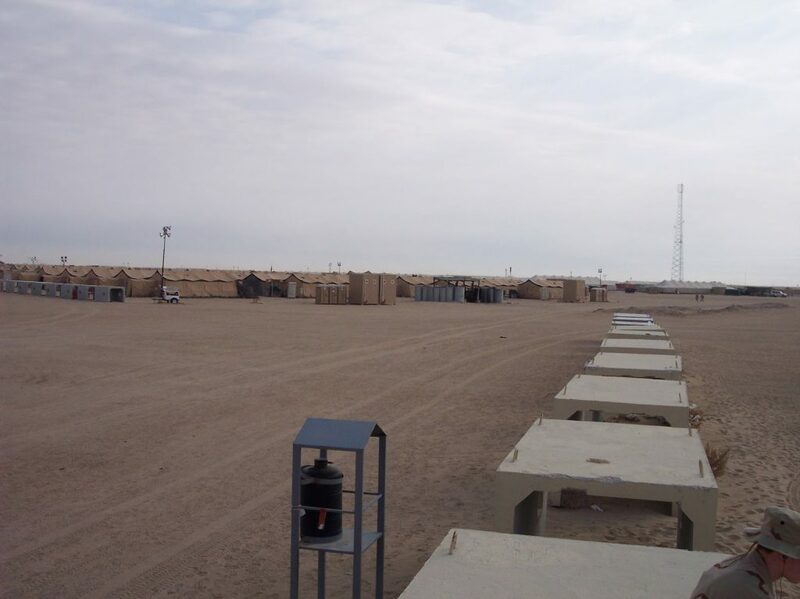 Natural resources demands extra security and if you have a refinery unit of oil and gas, then you need to take care of the systems that you have deployed along with the security of all the employees that are working in the premises. The more secure environment you are going to provide the employees with, the more it is going to keep them secured from the threats. To ensure that you have adopted all the right measures and they are working in perfect sync, the security needs to be checked from time to time. Oil & gas security Calgary Alberta companies will ensure that the business is running in an efficient manner and all the areas are kept at a watchful tab. Professionals provide you with the right support and equipments using which you can have a secured round the clock protection in the oil and gas facility. Equipments need to be at the proper place to ensure that you are getting all the risks covered at the best possible way. When you contact the professionals from oil & gas security Calgary Alberta companies, they keep a right tab on which of the unit is not functioning in the right manner and you can get it repaired on timely basis. They help you to keep all the risks at check and provide you timely solutions. Before you opt of the equipments that will help you keep the premises safe, you need to make sure that you have made the list of the areas that can be potentially more risky and vulnerable as compared to the other areas in the premises. The major advantage that you have with oil & gas security Calgary Alberta companies is the updates they provide you on timely basis. The professionals check the system throughout and they look for anything that might make the system weak against the threats. Security companies give you safety at the best options and price point. This means that you don’t have to double check the security of the areas in the premises once you have installed the right measures. This gives you the best safety and you could look forward to far better management. 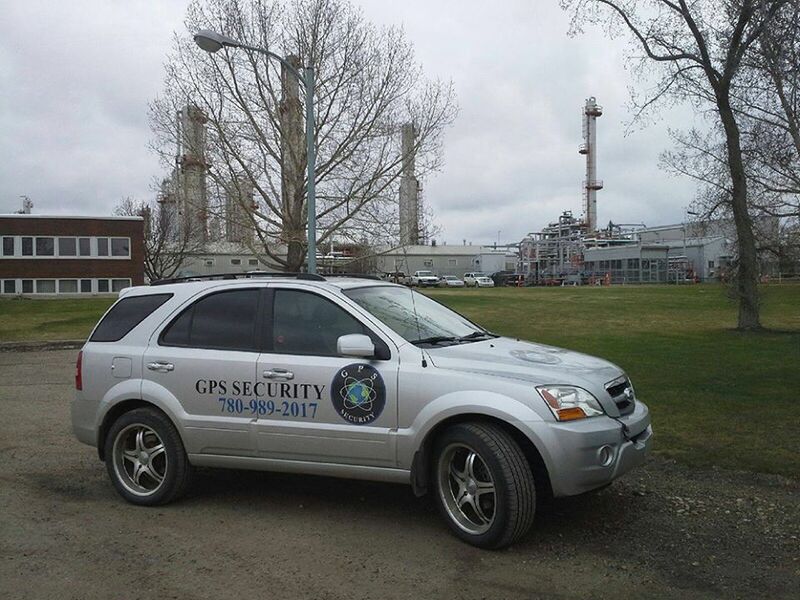 Always call in the professionals from oil & gas security Calgary Alberta companies as they know the kind of security you are looking for, and thus give you services, you require. They make sure that the system is checked in right manner and give you the best of maintenance. 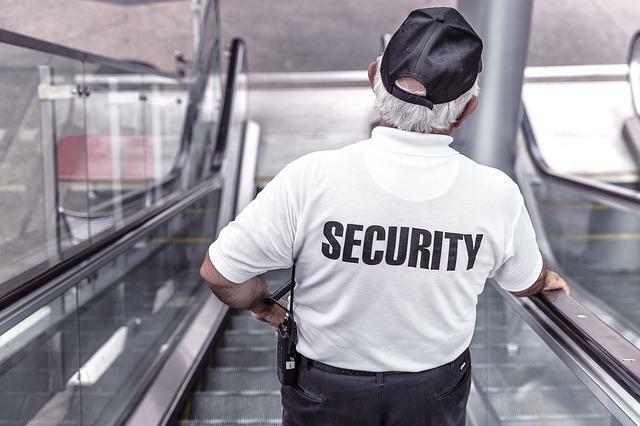 GPS Security Group recognizes the need for static temporary and permanent security services, an emergency situation or a planned event.We have handled thousands of cases over the years. We believe that our experience and reputation speaks for itself.